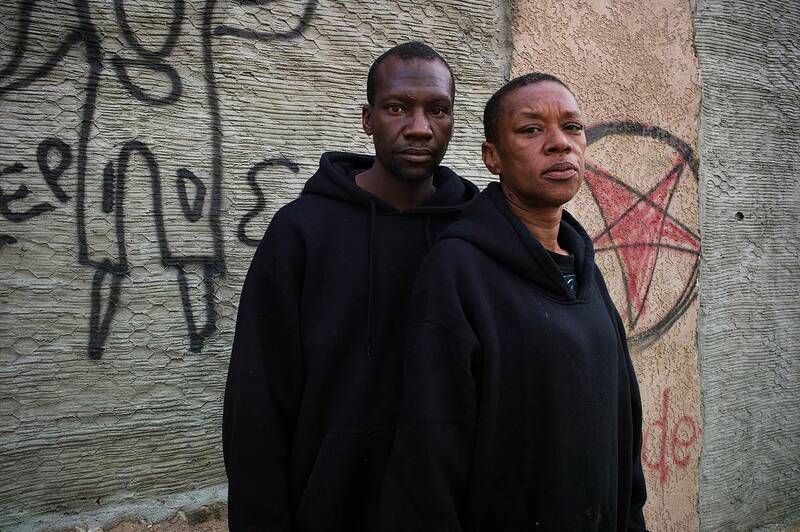 Stanley Greene has witnessed to the births of new dawns, rising and falling empires, invasions of countries, liberations of others, mass migrations, deportations, displacements, famines, conflicts, wars and destructions – for the past 25 years. He has worked on the five continents trying to document the human condition. “Sometimes I wonder if societies just lust for tragedies.”! Stanley is the 2012 recipient of the Aftermath Award to pursue a followup to his much lauded work in Chechnya. He awarded the W. Eugene Smith Award in 2004, the year after Trolley Books published his acclaimed Open Wound: Chechnya 1994-2003. He studied at the School of Visual Arts in New York, and at Image Works in Cambridge, Massachusetts. An encounter with W. Eugene Smith turned his energies to photojournalism. After moving to Paris in 1986, Greene recorded the fall of the Berlin Wall as well as wars in Africa, the former Soviet Union, Central America, Asia, and the Middle East. In 1998, he was awarded the Alicia Patterson Fellowship. 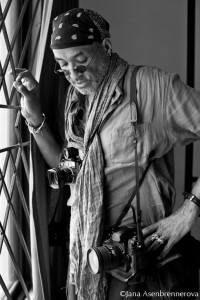 He is a founding member of the photo agency NOOR.